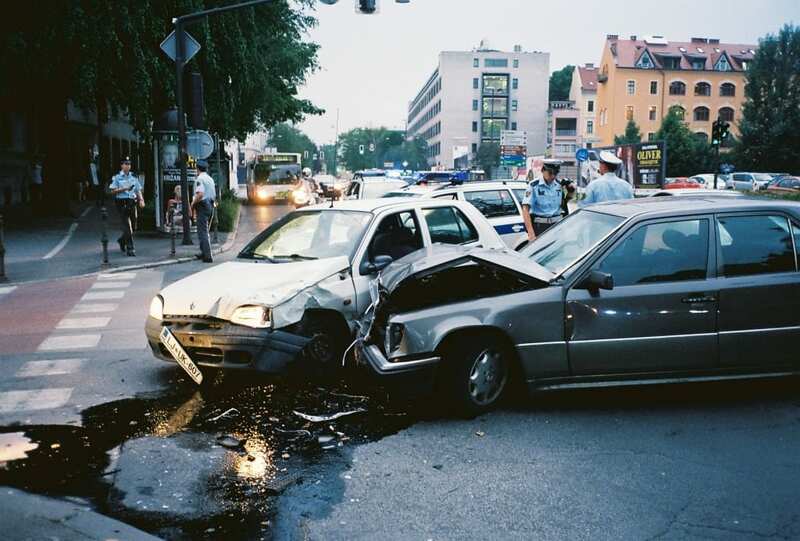 Car accidents are one of the most shocking, stressful, and traumatic experiences someone can go through in their life. After being involved in an accident, most people don’t have a clue what they should be doing, which is completely understandable. Have you ever heard the saying, “a picture is worth a thousand words?” Well, after an accident, a picture can be worth thousands of DOLLARS. If you are not severely hurt and you are able to physically do so, use your phone to take pictures at the accident scene immediately. If it is safe to drive your vehicle, get it out of the road, but before you do, take pictures! Even with just a few pictures, it will be easier to articulate how the accident occurred. Pictures showing how the vehicles came to rest will help. Take wide shots and close-up pictures of the accident scene as-is, before anything else happens. Once you have captured the accident scene as a whole, take pictures focusing on the damages incurred by each of the vehicles. Not only does this help clarify what happened during the accident it will also show the damages that happened during the accident. This could be extremely helpful for an insurance claim or if you choose to pursue legal action. After you thoroughly photographed the scene of the accident, it is time to start gathering information. Rather than trying to write down the other driver’s information, take pictures. It is likely that your nerves may get the best of you after the accident and it would be easy to write down the information incorrectly. For this reason, it is good to rely on your camera phone. Take a picture of the other driver’s insurance card, driver’s license and license plate. Also take a picture of any information the police officer provides. If there were any witnesses, ask if they are willing to offer their personal information as well. The more evidence you gather, the better. Be proactive.